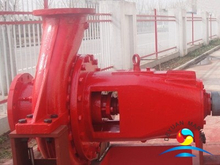 External fire pump is one part of the fifi system,our fire pump capacity is from 250M3/h3 to 4200M3/H. 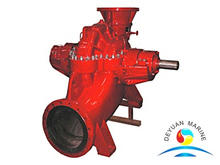 line for best possible performance via suction line design.They deliver water to the discharge pipe which supplies the monitor on top of the bridge. 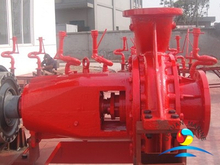 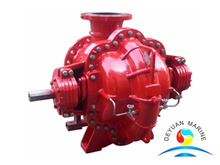 Our fire pump is approved by several classification societies,like DNV,ABS,LR,RINA,CCS etc.